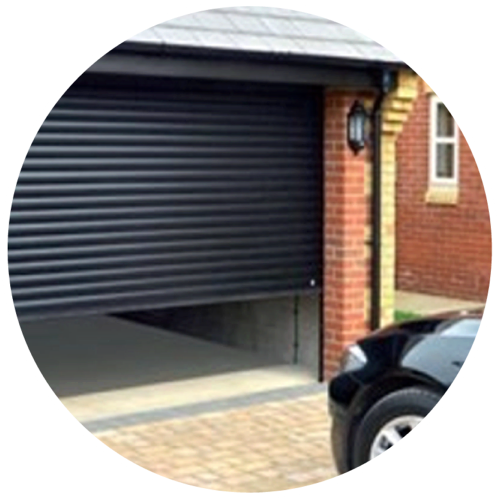 LMS Garage Doors offer the widest choice of Garage Doors by dealing with all manufacturers. 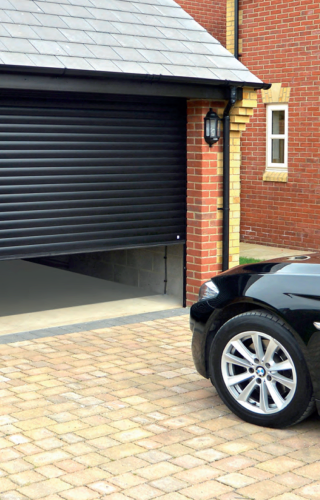 LMS Garage Doors are your one-stop shop for any Garage Door and accessory. 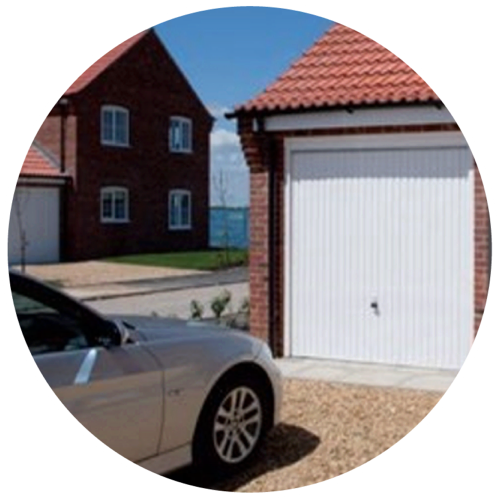 We can supply only or supply and fit your new door and pride ourselves on our quick and efficient service. 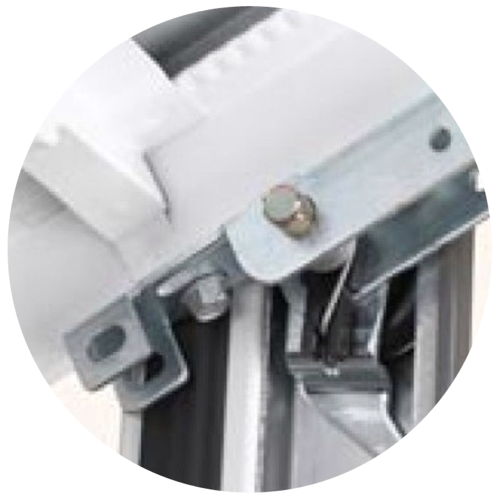 We specialize in repairs to garage doors, offering a low-cost repair service. As with any repair, time is of the essence and with this in mind, we will endeavour to be with you on the same day to give you peace of mind.